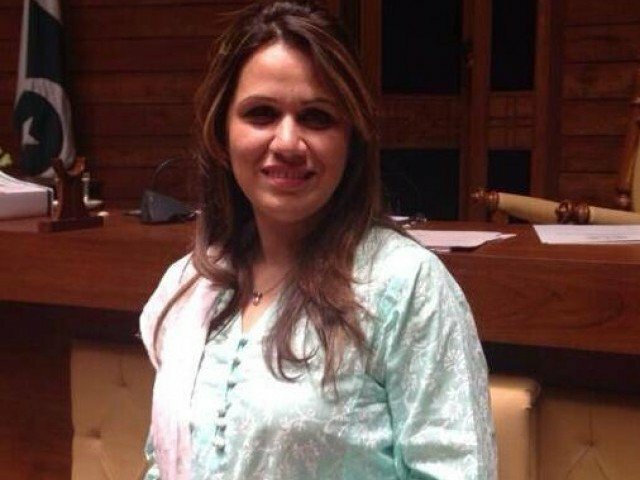 KARACHI: Former Muttahida Qaumi Movement (MQM) member of Sindh Assembly Irum Azeem Farooque, the other day tweeted that she is joining Pakistan Tehreek-e-Insaf (PTI). The announcement comes months after Farooque distanced herself from MQM. PTI leadership has been in touch with me since a few month and has Respectfully offered me to join them. Farooque claimed that she had been contacted by PTI leaders and invited to join the party. Farooque had decided to distance herself from the MQM following an inflammatory speech by the party founder on August 22, 2016.